Thinking about applying to be a Councillor? Haringey Local Campaign Forum has re-opened applications for members wishing to be an approved Councillor candidate. 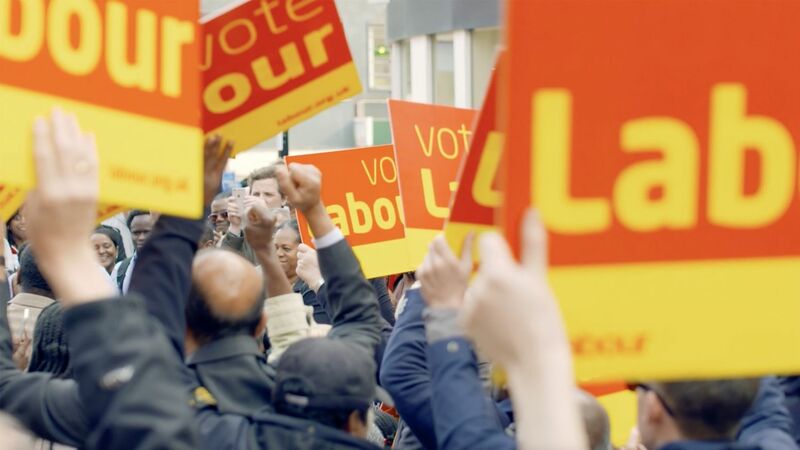 There may be no by-elections between now and the next Local Authority elections in 2022, but if there are we want to be ready with a panel of potential candidates that the local Labour Party branch can choose from. If you are accepted onto the panel now, you will remain on the panel, if you wish, and assuming there are no material changes in circumstance, until 2022. It would also be useful for you to attend any Council meetings open to the public, if you haven’t already done so, and you can find these on the Council website. They are all being held at the Cypriot Centre, Earlham Grove, Wood Green, London N22 5HJ. You can book your place by emailing organiser@haringeylabour.org.uk. We are planning to hold interviews for applicants on 7th and 9th May. Please indicate when you return your completed forms whether there are times on those two dates that you would be unable to attend for an interview. Please also say if you have any access requirements.